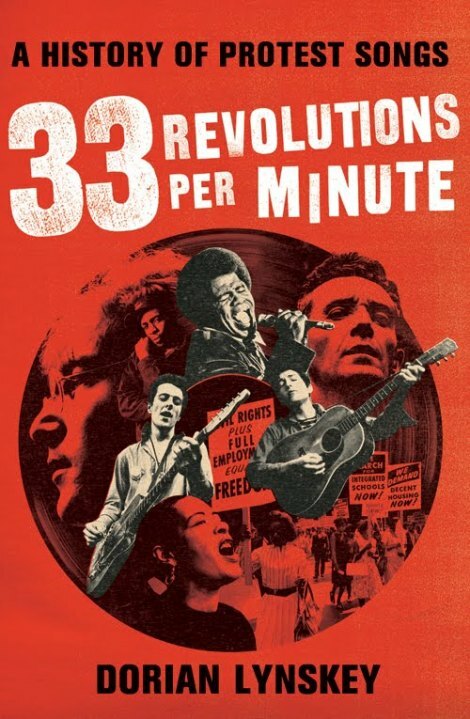 Another new book I’ve been meaning to mention here is Dorian Lynskey’s 33 Revolutions Per Minute: A History of Protest Songs. Haven’t seen the book yet (wonderful cover! ), and I confess to feeling a wee bit skeptical about the subject itself. Though not incurious. None of which may have a damn thing to do with Lynskey’s book. The thing is 864 pages long! I’m sure he’s thought well beyond all my pitiful concerns here. * Love Marvin Gaye, but worst use of parentheses in a pop song ever? ?